Bank of Maldives (BML) already the leading bank in the country for technology services, has committed to continue to invest in technology in order to meet its customers’ expectations, the bank's CEO Andrew Healy said Friday. 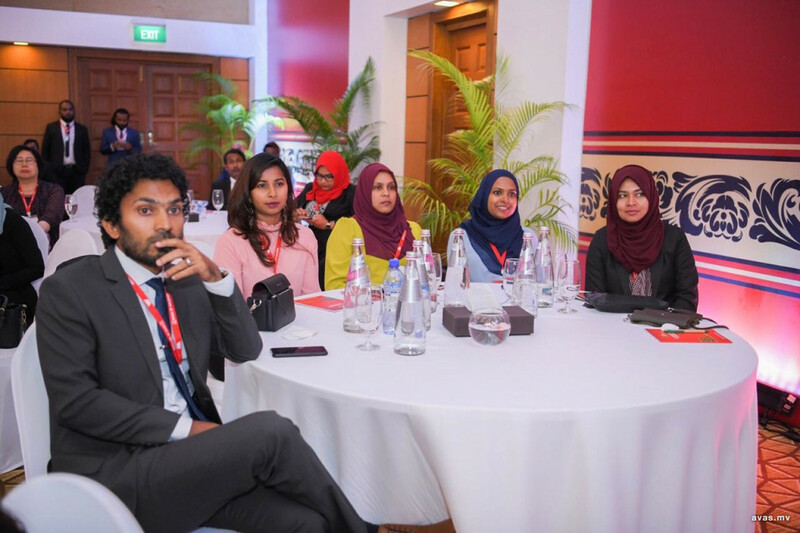 Maldives, Healy who also serves as BML's Managing Director described how the Bank has “invested relentlessly over recent years in internet, mobile and self-service technology to dramatically improve customer experience, choice and convenience”. Healy was speaking to the theme of the conference which is “Banking in Asia: The next Frontier” where he addressed the importance of understanding both the opportunities and risks associated with advancing technology. Referring specifically to Bank of Maldives, He noted the speed with which the Bank’s customers had adapted to its wide range of technology-backed services. “With our recent investments in 24/7 Self-Service Banking Centres, Internet Banking, Mobile Banking and Mobile Wallet, 90% of customer transactions are today online. But technology is advancing rapidly and we cannot afford to stand still," he explained. Healy also expressed his gratitude to ABA for providing the opportunity for Bank of Maldives to host this year’s conference and stated that he is confident the exposure granted will act as a catalyst for the further development of the financial services sector in the Maldives.